So you know all about recent openings such as Atlantic No. 5 downtown and El Camino in the Highlands, but do you know about these revamps, openings and future openings? Get a calendar and pen handy—oh, yeah, I mean smartphone and texty fingers ready—and begin planning your upcoming meals. 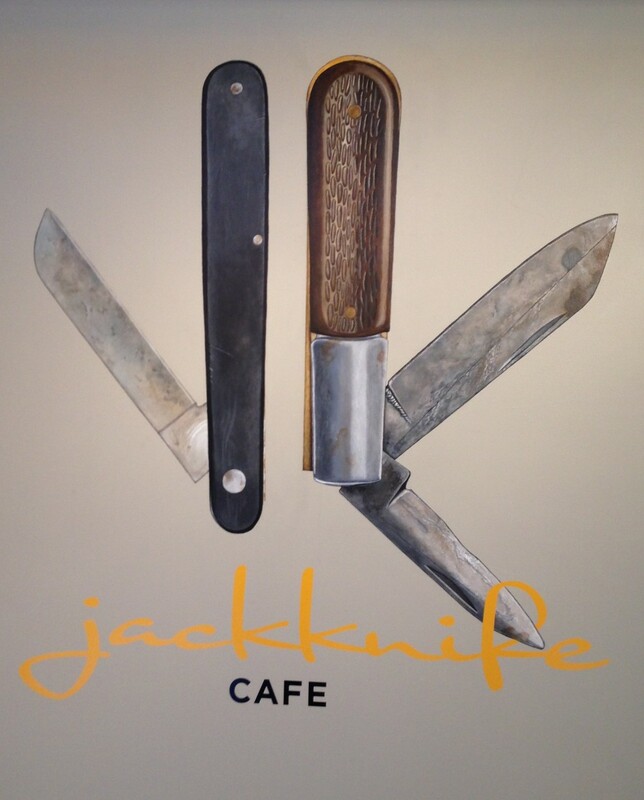 * Jackknife Café is now open in the Butchertown Market (1201 Story Ave.), inside Work the Metal, specifically. Owned by chocolatier Erika Chavez Graziano (Cellar Door Chocolates), the new breakfast and lunch spot keeps it simple with sandwiches, soups and salads, as well as coffees, hot chocolate and teas. Want more info? Call 883-3228. If you want to read more and see some good pics, Insider Louisville took a look around recently. 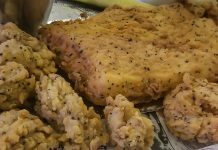 * Remember Otto’s Café at the Seelbach Hilton? It’s been overhauled, modernized and renamed Gatsby’s on Fourth. This is the casual restaurant in the lovely historic hotel, a spot in which “The Great Gatsby” author, F. Scott Fitzgerald, likely dined before—as legend has it—he was tossed out of the bar for being a very drunk boy. There’s no new menu link or photos to draw from at the Seelbach website, but we do know hours are Monday through Friday from 6:30 a.m. to 11 p.m. and Saturday and Sunday from 7 a.m. to 11 p.m.
* Now this would make it a merry Christmas … The Martinez trio of Fernando, Christina and Yaniel—owners of Guaca Mole and Mussel & Burger Bar—plan to open El Taco Lucador at 938 Baxter Ave. (in the Highlands) by the end of December. If you’re saying to yourself, “Wait a minute. Aren’t they also opening The Place Downstairs at about the same time?” you’re correct for asking. We’ve yet to talk to the Martinezes to ask if the new taqueria will push back plans for the higher-end TPD, but knowing these three, it won’t. This is a well-oiled a restaurant machine that doesn’t seem to make mistakes. When we last spoke to Fernando, he was highly confident he had enough well-trained, highly trusted staff in place to expand when the opportunity came a callin’, and it looks like this is one of those times. Until then, “like” El Taco Lucador’s Facebook page to stay appraised of developments and we’ll update you on info straight from the owners’ mouths.